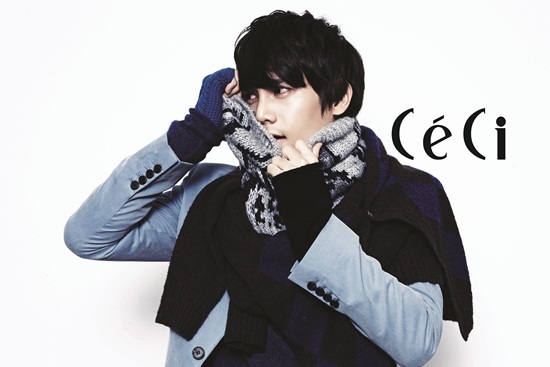 AA for Ceci. . Wallpaper and background images in the Kpop club tagged: kpop 2011 hot beautiful good looking magazine christmas. This Kpop photo might contain overgarment, outer garment, outerwear, and overclothes.